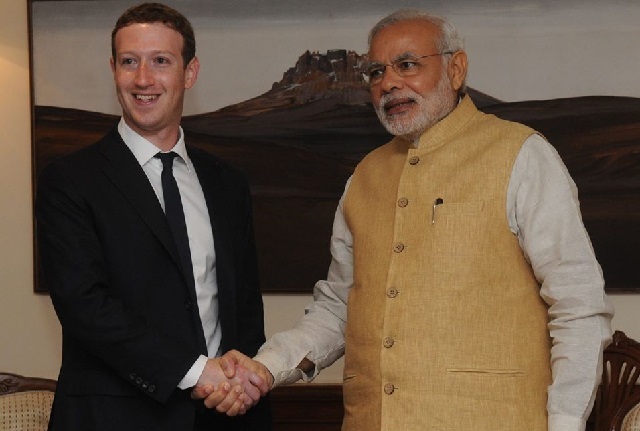 The CBI has written to UK-based Cambridge Analytica and Global Science Research (GSR) and US-based Facebook, seeking information in connection with its probe into allegedly illegally obtaining social networking site data of Indians, sources said. 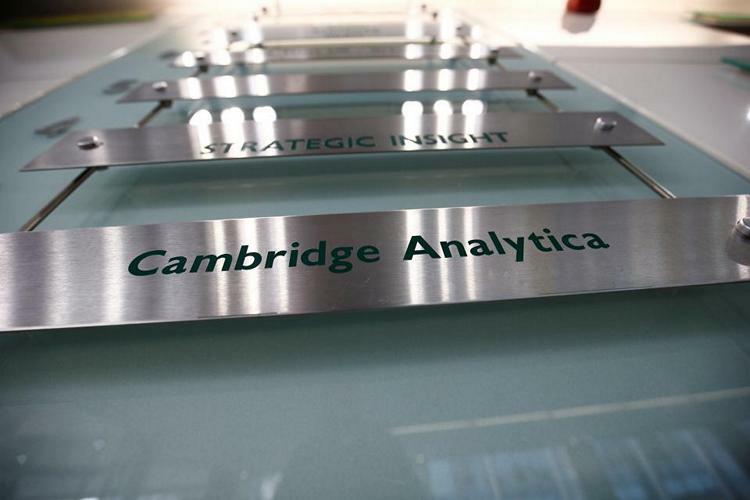 According to Central Bureau of Investigation (CBI) sources, the agency has written to the Cambridge Analytica’s New York City office, GSR office in UK and Facebook’s US office. The agency’s moves comes in the wake of a “Preliminary Enquiry (PE)” it registered against the firms after receiving a reference from the Centre to start a probe into the matter on August 8. Cambridge Analytica — a company owned by the hedge fund billionaire Robert Mercer — declared bankruptcy this year following allegations that it used personal information harvested from 87 million Facebook accounts to help Donald Trump win the 2016 US presidential election. The firm is accused of mining personal information without authorization in early 2014, to build a system that could profile individual US voters, in order to target them with personalized political advertisements.